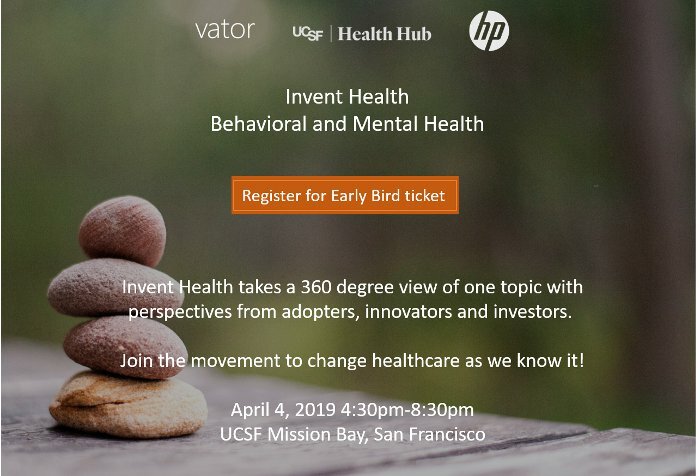 Thank you for your interest in volunteering at our upcoming inaugural SplashX Invent Health event on April 4th, 2019. Please fill out this form so we can best match your skills to positions available at the event. Please note that we typically receive more applications than positions, so unfortunately we cannot accommodate everyone. We usually require a 3-hour minimum volunteer shift. This is an unpaid position. Please acknowledge that this will be okay. Why are you interested in volunteering for SplashX? What Volunteer Shifts are you available to work (check all that apply)? If you volunteered for a Vator event in the past, what job role did you fill, and would you like to be assigned that same position again? Tell us about your skills and interests (social media, communications, organization, juggling) so that we can assess where your assistance can best be used for the event. How did you hear about the SplashX event?